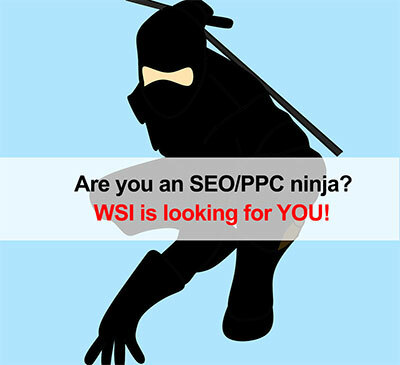 To define and execute SEO and PPC strategies in accordance with the clients goals. Improve inefficiencies in SEO and PPC, while implementing comprehensive link building strategies, ensuring you building an emerging revenue line for the business, while generating leads and or brand awareness for clients. Link building based on key word research in line with clients business objectives. Website analysis, daily account management of SEO and PPC accounts on all search engines, by monitoring keywords performance and bids on these words and ensuring a full understanding of citations. Understanding clients briefs and business objectives and then preparing a SEO, PPC and other facets of paid search strategy that meet these requirements, constantly ensuring the strategies are updated, based on monthly performance, then communicating and providing feedback to clients. Preparing client reports and providing detailed feedback on the success or failures of their strategy with recommendations on how to improve results if required. Monitor SEO positions for target keywords. SEO report interpretation and taking action based on the output. Is a team player with the confidence to take the lead and guide other employees when neceSEssary. Maintains a working knowledge of principles of “Search and Social”. Possesses great ability to identify potential negative or crisis situation for clients and apply conflict resolution principles to mitigate issues. As a member of WSI you are expected to live up the company values and comply with the internal policies of the company. The company values are linked to our performance driven culture, aimed at driving our success. You are required to apply our values in everything you do, whether it is engaging with fellow staff members, suppliers or customers. Please note that this job specification and description is subject to change, in writing, at any stage during your tenure of employment with WSI.